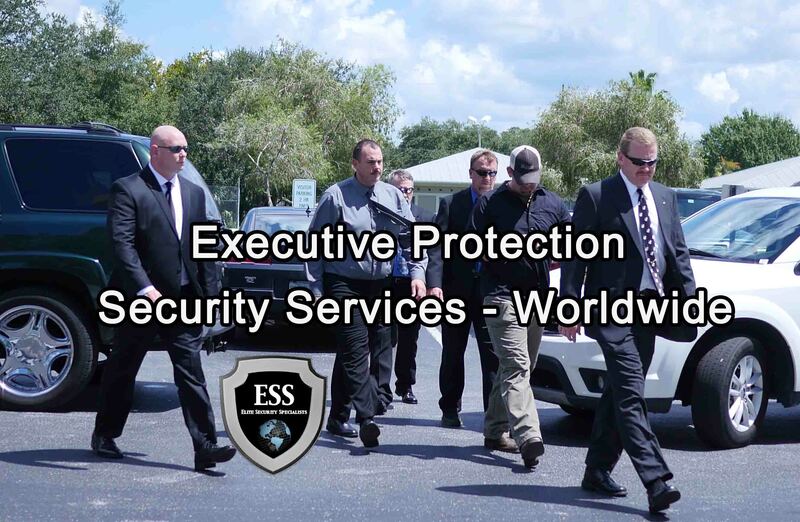 Executive Protection Security Services – Worldwide – When it comes to your security and the safety of your family, choose ESS. For clients that require more than simple security, ESS Global offers the ultimate in personal, professional executive protection security services. Our highly trained close protection expert conduct detailed threat assessments that keep you safe. 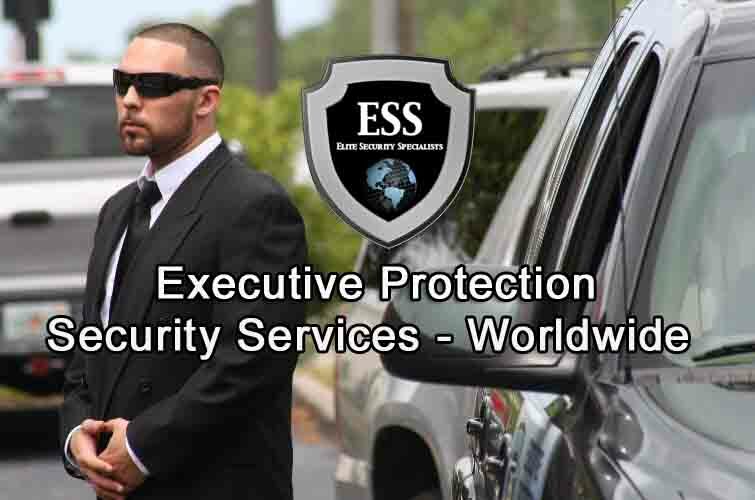 ESS Global provides best in class executive protection, residential protection and secure travel services. And since our services are worldwide, we can respond to our clients’ evolving security needs quickly and reliably. Our personal security experts are highly trained in our own VA Approved School, and in most cases are active or retired military/ law enforcement officers who currently or previously held protection detail assignments within their respective agencies. It can come out of nowhere..
A disgruntled ex-employee, an overzealous fan (or a drugged-out fan), stalking, someone who wants to make a name for themselves, or some other type of “unwanted attention”. Worse, it could lead to a physical confrontation or some other immoral interaction when you least expect it. Here at ESS Global, we ensure our clients’ security and discretion, and cater to each of their specific individual needs. Our security teams lay the protective framework for your security with advance threat preparations, working with local authorities, and a laser focus on your security and comfort. ESS agents are trained to minimize security risks without interfering in normal daily routine. This allows our clients to concentrate on their business affairs, not their security concerns. ESS Global Corp will take every precaution when it comes to protecting you, your family, and your property. Our agents experience in this field is second to none. Posted in ESS Global Corp, services, updates and tagged asset protection, bodyguard services, close protection, close protection services, executive protection service, executive protection services, personal protection, travel protection.